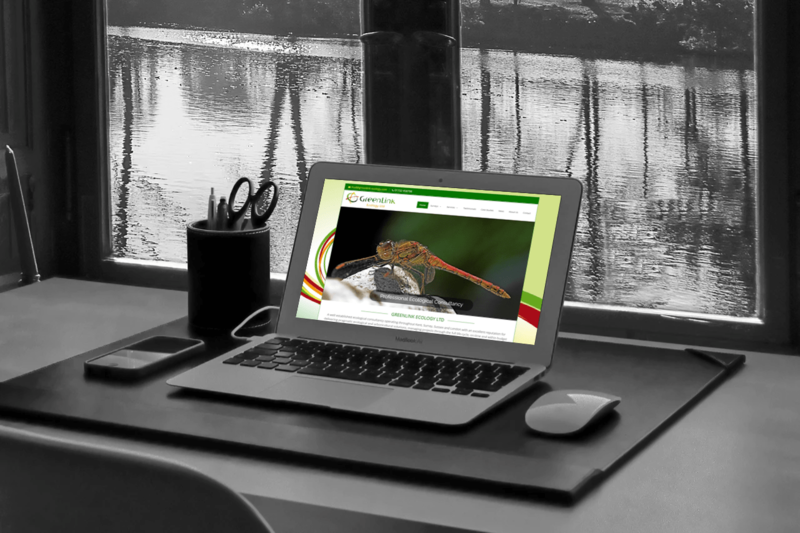 Due to an outdated and un-responsive website Greenlink Ecology came to us for a re-design and modernisation of their website. They were extremely pleased with the results which met all of their expectations. Note: No animals were harmed in the making of this website.